Transfer sagas always make villains out of players. In most cases, fans learn to forgive their heroes for moving to different clubs. In some cases however, the fans retain a grudge. Especially when the players whose names they sing on the terraces decide to move to their rivals - it is often an unforgivable sin. Many times players avoid joining rivals to leave a large section of the fans antagonized. Sometimes, even a rash comment is enough to tarnish the reputation of the player. 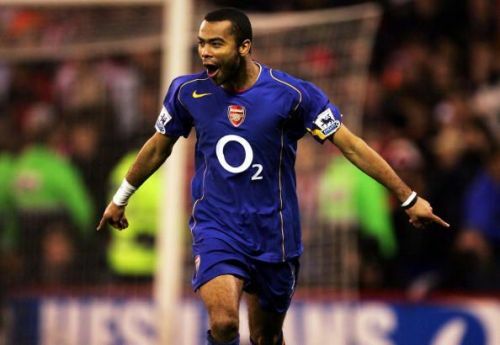 Ashley Cole was an integral part of the Arsenal side that went a season unbeaten in 2003-04. He had already won multiple honours with the North London side when in 2005, he became involved in a major transfer saga with Chelsea. Chelsea were accused of making illegal contact with Cole, who went ahead and met with Chelsea reps without Arsenal's permission. He was fined heavily by the Premier League for his misconduct and spent the rest of that season at Arsenal. In the very next summer window, Cole moved to Chelsea, but not before he accused Arsenal of scapegoating and mistreating him. Excerpts from his autobiography were published in The Sun, where the allegations of Arsenal's mistreatment of Cole were made. These words angered Arsenal fans further. Cole also claimed that Arsenal had not offered him enough money, which is why, he refused to sign a new contract. 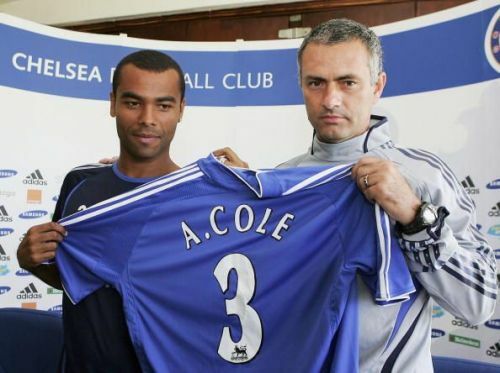 Cole's transfer was even more heated as he ended up leaving for just £5 million and a part exchange deal with William Gallas. it is safe to say that Cole is never going to be warmly welcomed in North London.